The freedom to go anywhere, curiosity to explore, and ambition to bring big taste to any adventure. With your Go-Anywhere gas grill in the trunk and map in hand, there are no limits to the open road. Go anywhere you could possibly imagine. Even if that means simply stepping outside your back door. Throw on whatever is in the fridge and take it easy. The travel size Premium Tool Set fits perfectly in your backpack and can go with you on any adventure. 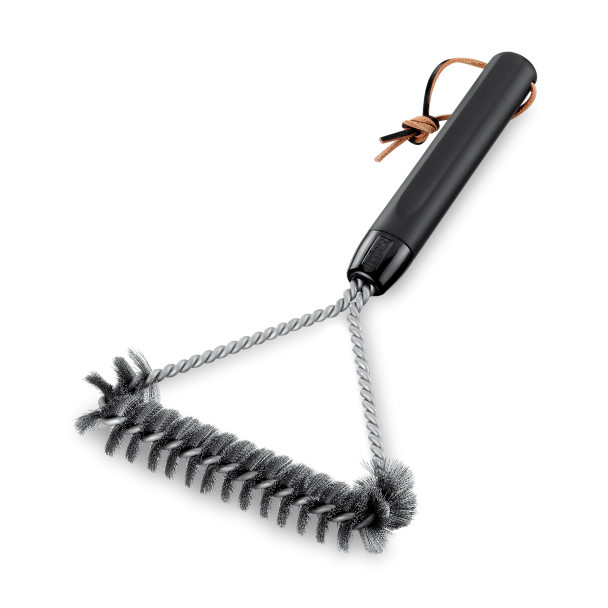 Whether flipping burgers in the deep woods or turning salmon on the shore, be equipped with the best tools. Go-Anywhere Gas Grill is rated 3.1 out of 5 by 80. Rated 4 out of 5 by bikemanr from NiceSmall Package I bought this grill to replace an identical one that was 7 years old because the regulator failed on the old one and the cost of a regulator was almost as much as a new grill. The regulator on the new grill was defective at the time of purchase and the grill could not be turned off. 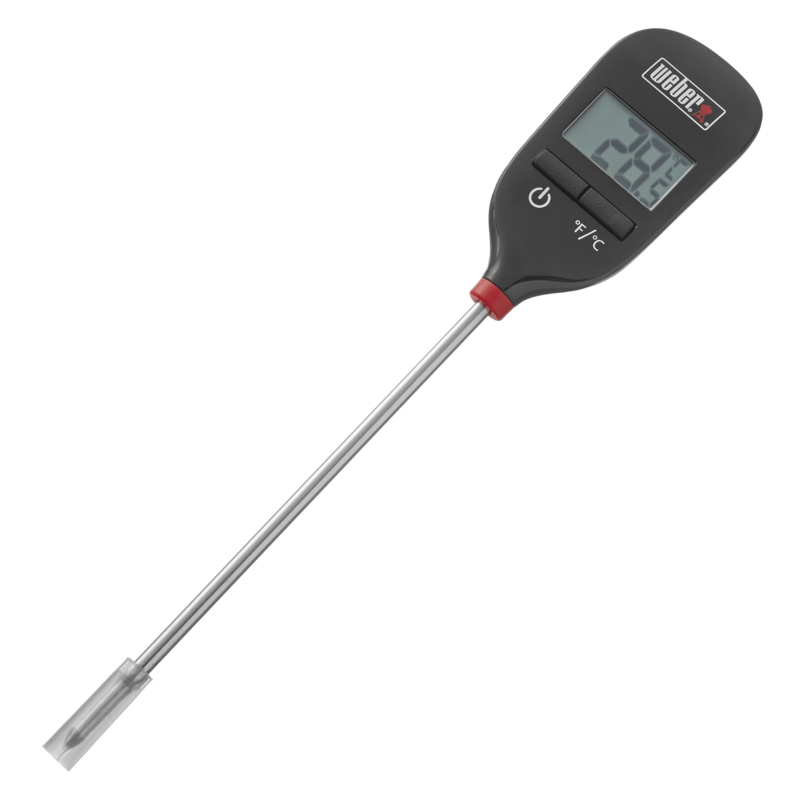 Weber provided a speedy warranty replacement. 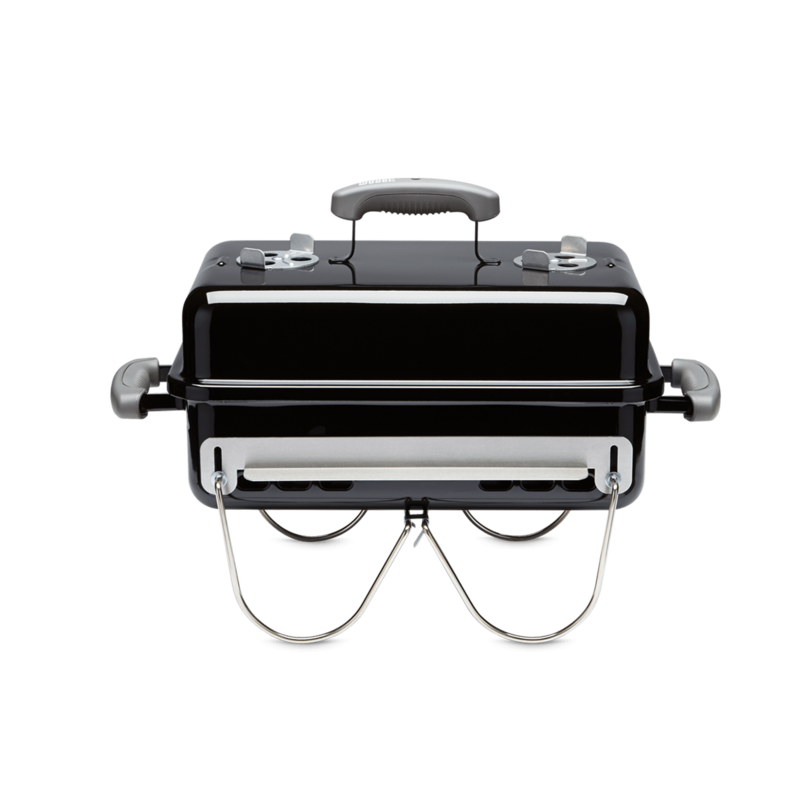 Weber changed the design of the grill by eliminating the flavorizer plate above the burners and switching from a wire grilling surface to near-solid cooking surface which is harder to keep clean. Because the body of the new grill is in better shape than the old one, I put the flavorizer plate and the wire grilling surface in the new grill. Rated 4 out of 5 by The Old Man from Grilling history We purchased our camping grill when we were living in an apartment and it served us well. The only downside (and the reason I gave an overall rating of four stars rather than five) was that I couldn't get the spark-ignition feature to work - maybe I gust didn't have patience to get it adjusted properly. Thus I used a match to get it started. No, it doesn't grill quite as nicely as the Weber Spirit grill we now have, but for as small and handy as it is, it did a good job. One feature that I really liked was the ability to clean it up using commercially available oven grill cleaners. 'Have kept it looking new. 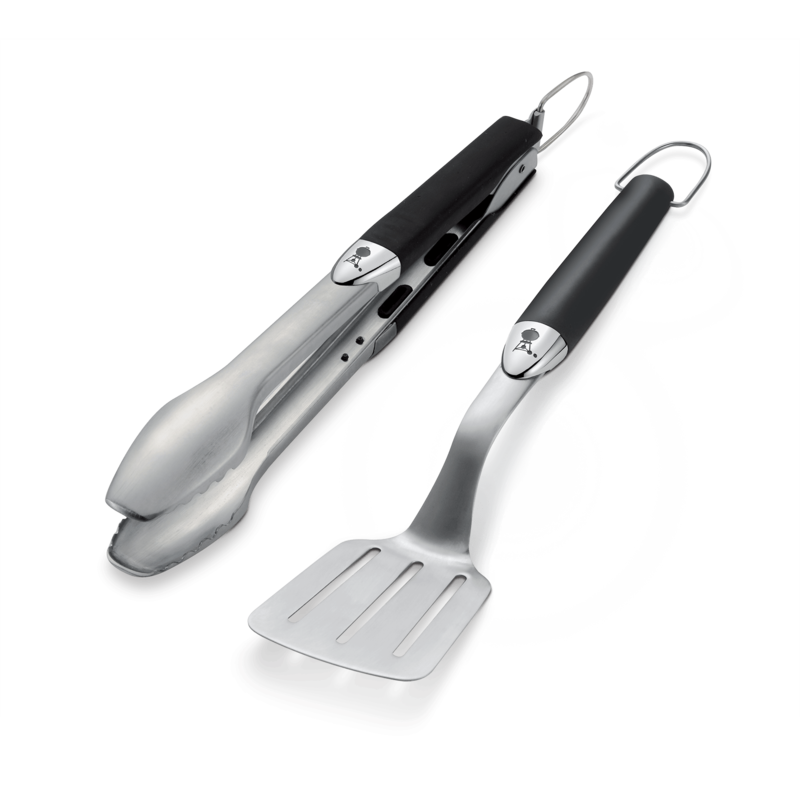 Rated 2 out of 5 by Prefer Quality from Not the quality of the original Still better than the cheap gas grills of similar design but should be for the price. I have already had to replace the gas regulator valve. The metal box is not as heavy it used to be, and I am not a fan of the new enamel grill, it looks like the top of a broiler pan - I preferred the old style with chrome grill and flavorizer bar (note - the old bar would eventually burn out and was expensive to replace and probably why they made the change). Weber went to plastic handles quite awhile back and they are terrible - they get very hot where the old wood handles did not.